Showing results by author "Anne Welch"
From my early days, I've enjoyed good-looking guys and making people laugh. So combine stalking hot guys and keeping the cutest ones for houseboys with my quick wit and you have It's an Anne Thing. Hear about some of my real life shenanigans and laugh. If I put a smile on your face, I've done my job. Dr. Erin Ryan has been running from her past for years. Leaving home as a broken-hearted teen, she is now living a successful life as a surgeon in Nashville, Tennessee. 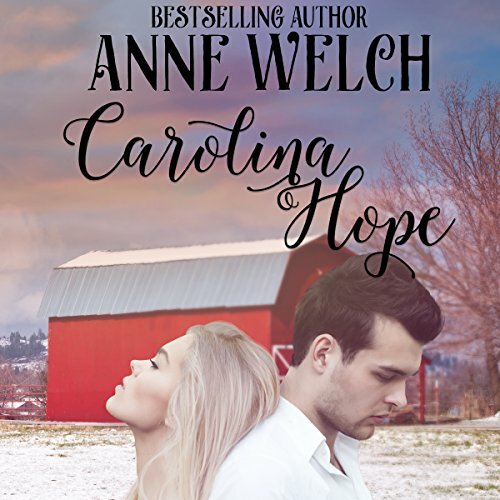 Returning to her South Carolina home for Christmas, at her mother's insistence, she quickly comes face to face with the past she's been running from, Ben Roth. A single father with a young daughter, Ben is just as handsome as Erin remembers. And the adventures of Anne continue. Find out how things are progressing with her hot neighbor and catch up with the houseboys in the sequel to It's An Anne Thing. You will be laughing, giggling, rolling your eyes, and shaking your head at the latest developments in the life of Anne.